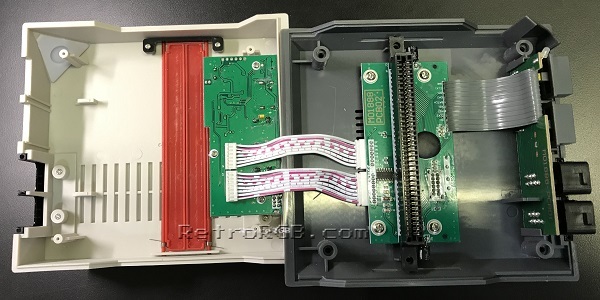 The RetroN1 is a NES clone console by Hyperkin that outputs 720p via HDMI. It’s my guess that’s it’s a basic composite-video-to-HDMI chip, resulting in a terrible picture. – This is speculation, but I’m pretty sure they took their old composite video NES clone and essentially stuck an HDMI chip in it. Feel free to go back to the main NES page, for more info. If you’re finished, I invite you to go back to the main page to see all the other retro-gaming awesomeness we have on this site…especially the RGB guide! 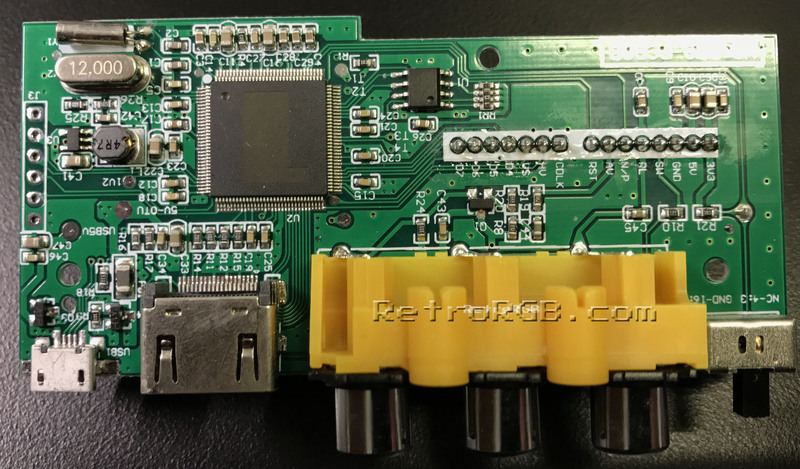 Preformatted Modded Retron 5 SD Card, unlock NES, SNES, GBA, and Sega Genesis! !